Sometimes we get so caught up in the thrill of the hunt for our ancestors that we might not always practice good research techniques. We find a document, pull a few bits from it, put it aside, and move on to the next search. This is why reviewing the research we have already done should always be the first step when trying to break down a brick wall. 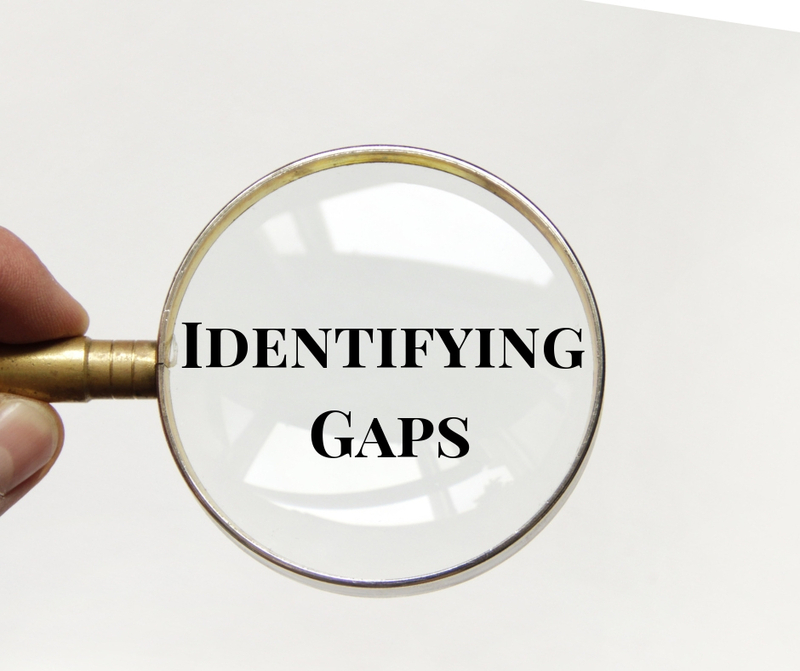 Many brick walls can be solved simply by reviewing what we have done and identifying gaps. Oftentimes, the records we already have contain the missing link and can help us solve our genealogy mystery. Another reason we should take the time to review our research is because many of these brick walls probably were established when we were new to genealogy. Even if reviewing our data does not demolish the brick wall, it will help us develop a road map for further research. You should keep in mind that genealogy research is cyclic and as such, the process of evaluating and analyzing sources should be repeated until a conclusion is reached. With our “Skill-Building: Break Down Brick Walls” course we will look at multiple approaches you can use in reviewing your research.